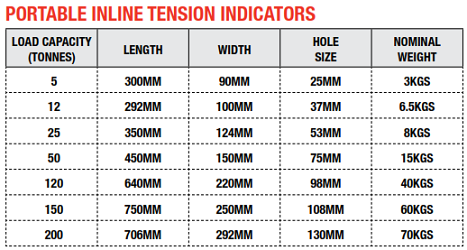 Jacks Winches offer a range of tension load cells designed to measure tensile loads. Capacities start at 5T through to 200 tonnes, available with Wireless Telemetry Hand Held Displays. 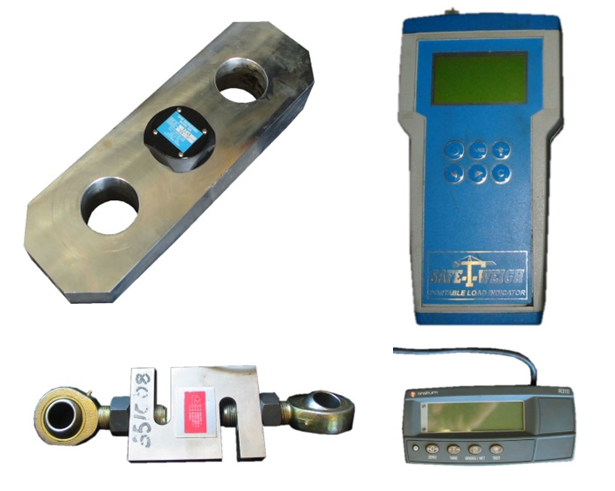 3rd Party NATA Calibrated these units are easy to install & highly accurate.